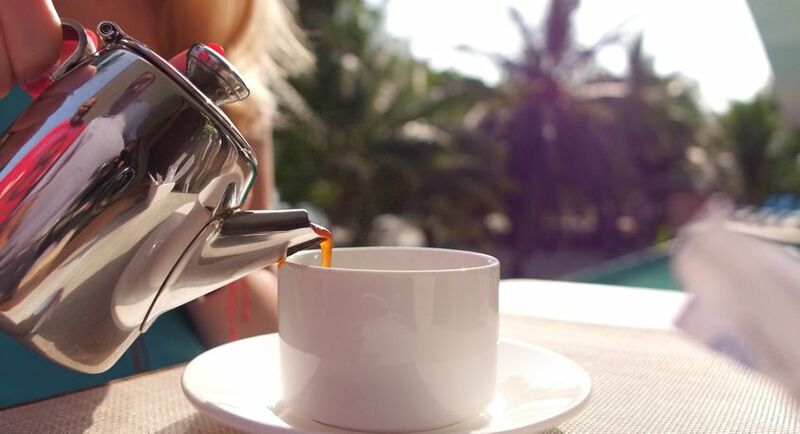 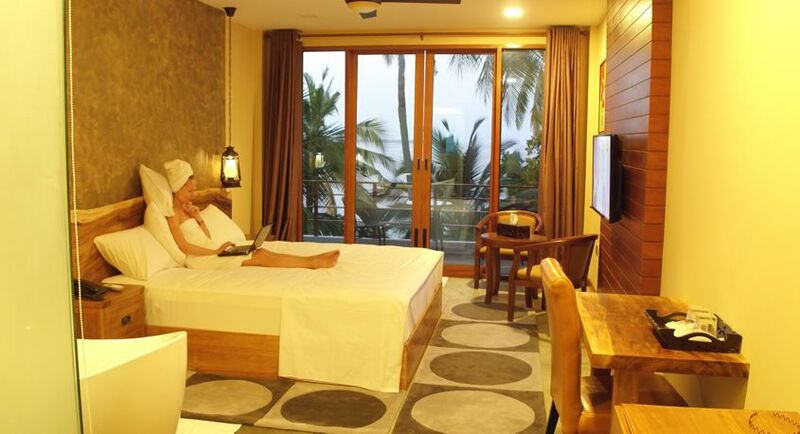 Overlooking the magnificent Indian Ocean, Sea View rooms with Balcony at Kihaa Beach Hotel offer guests with the option to experience a resort-like stay with all the modern luxuries. 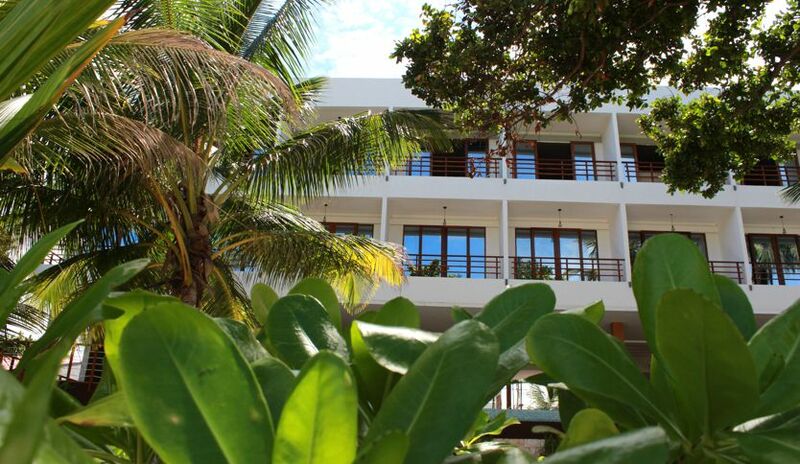 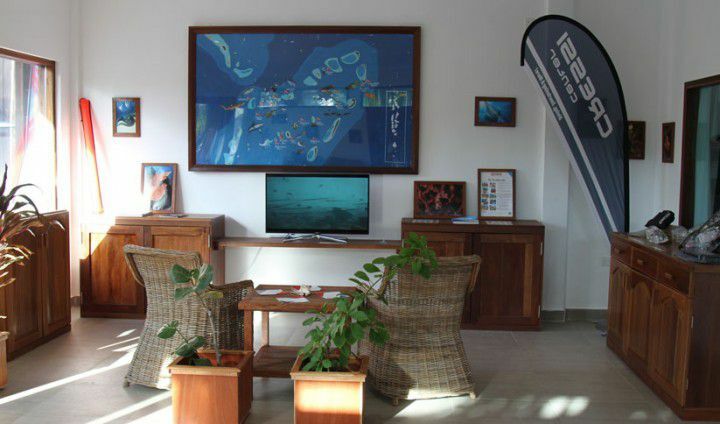 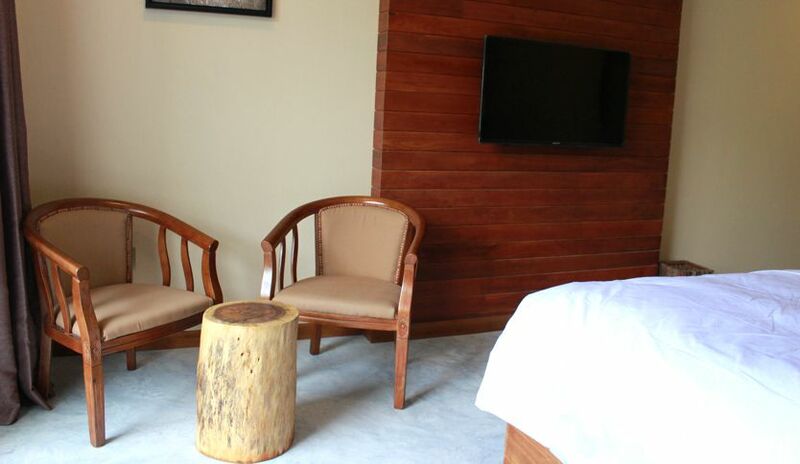 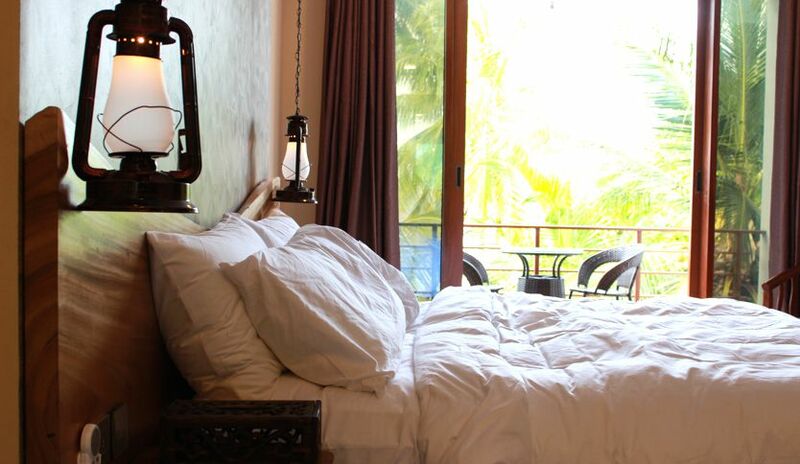 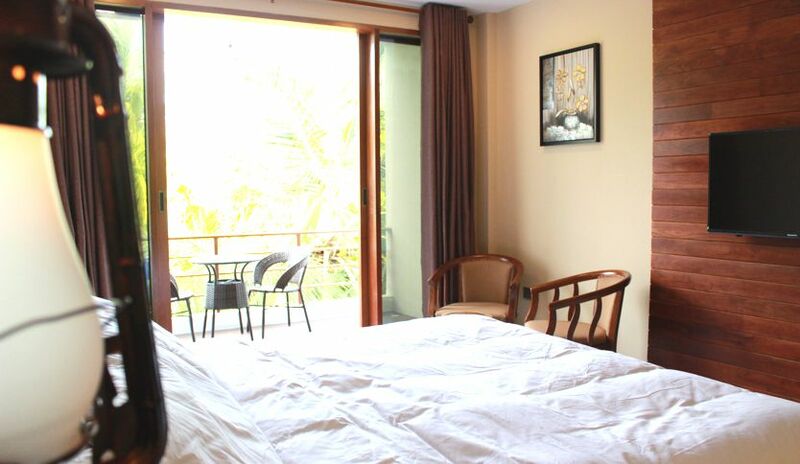 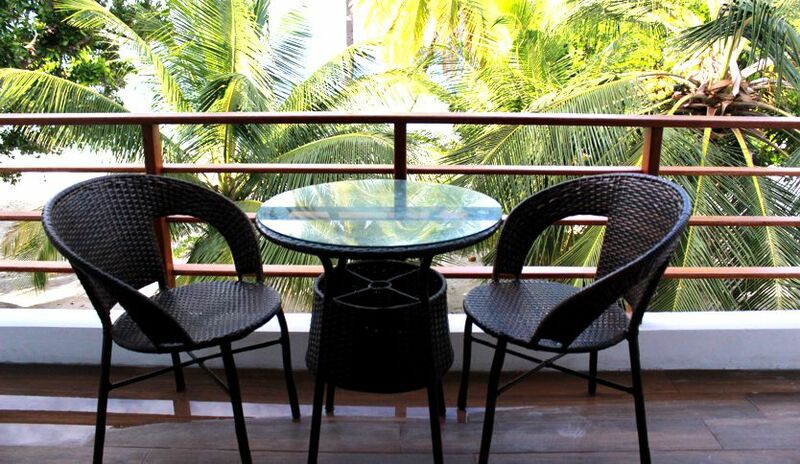 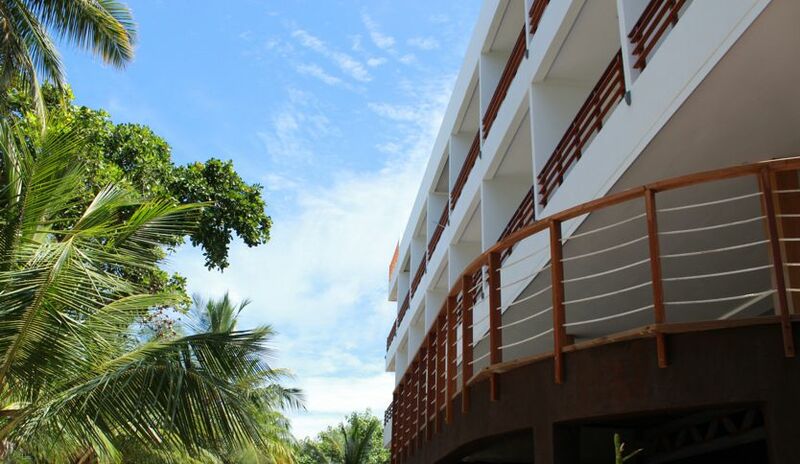 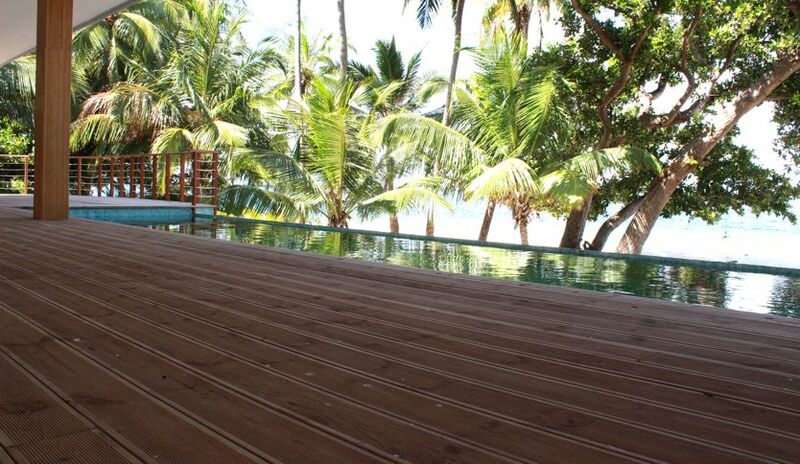 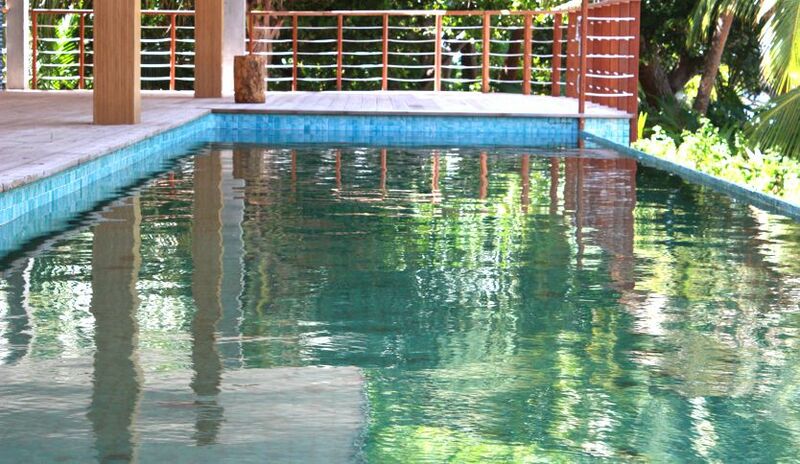 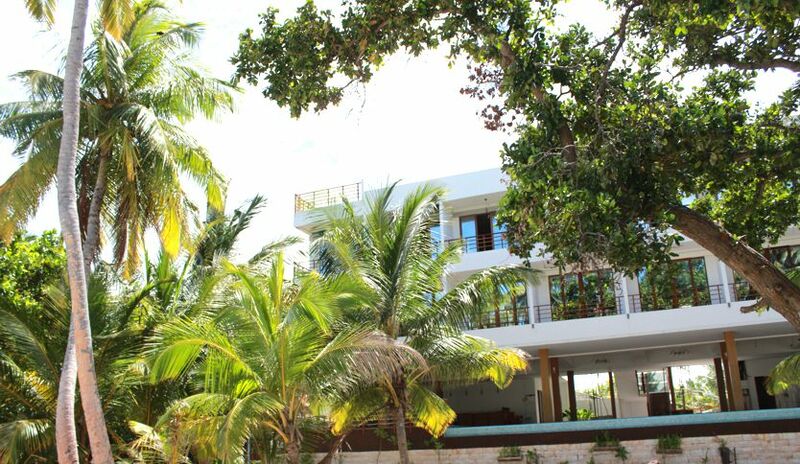 All of rooms feature balcony and enjoy the fresh breeze of air swifting from the ocean. 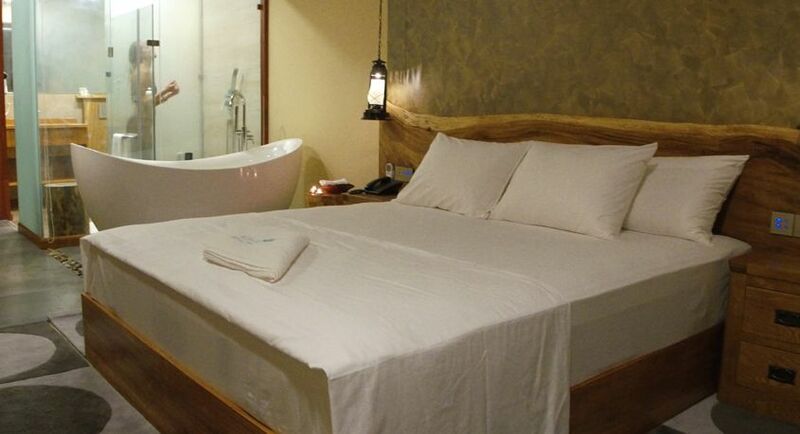 and comforts that our hotel has on offer. 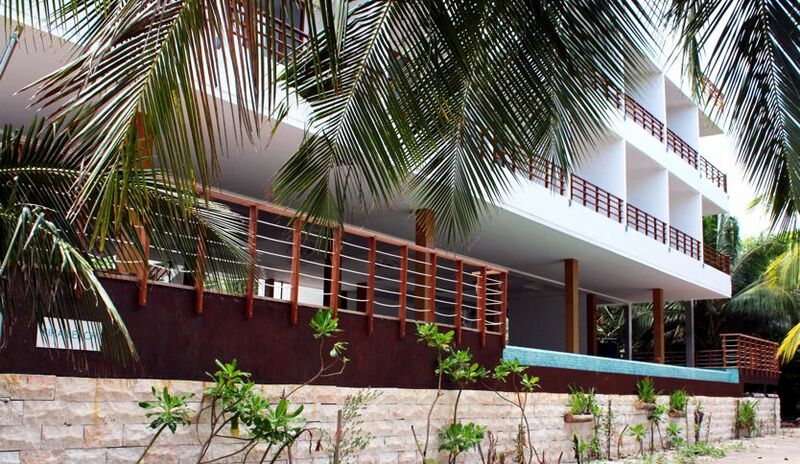 Because paradise doesn’t ask you to compromise. 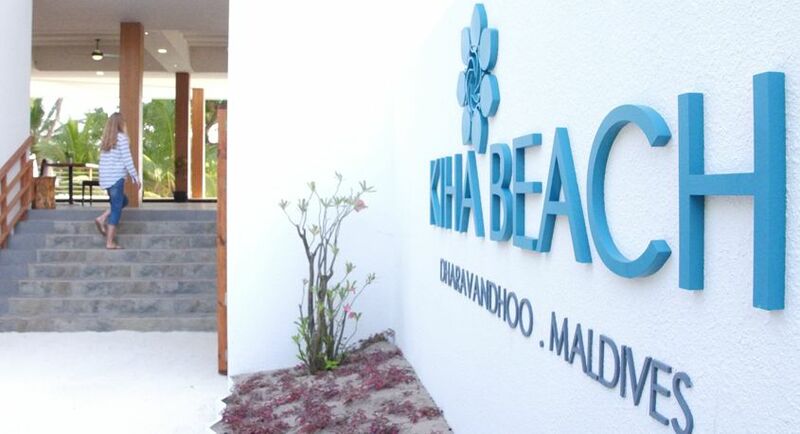 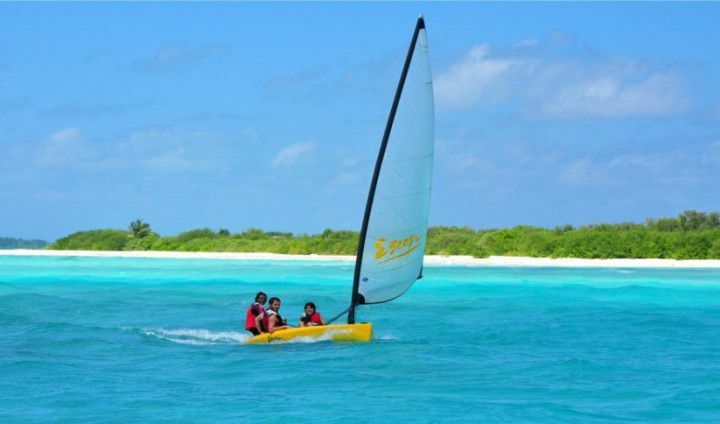 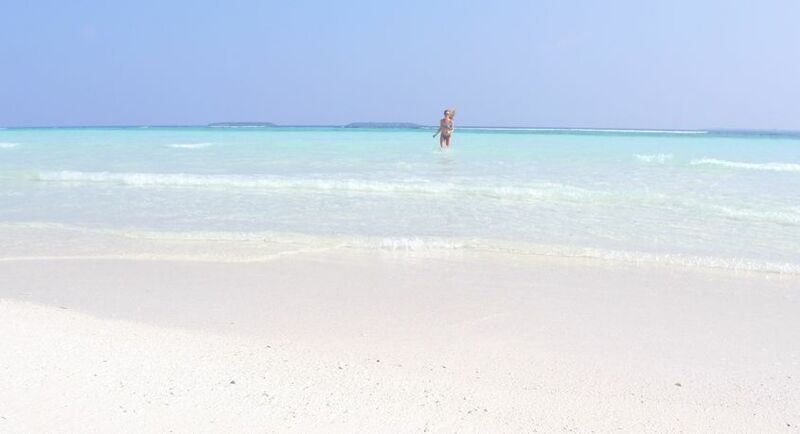 Kihaa Beach is a luxurious retreat built on Dharavandhoo, one of some thousand paradise-like islands in the Maldives. 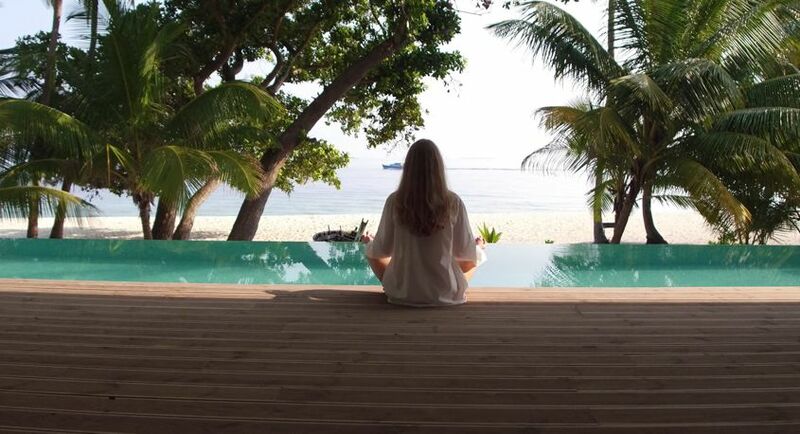 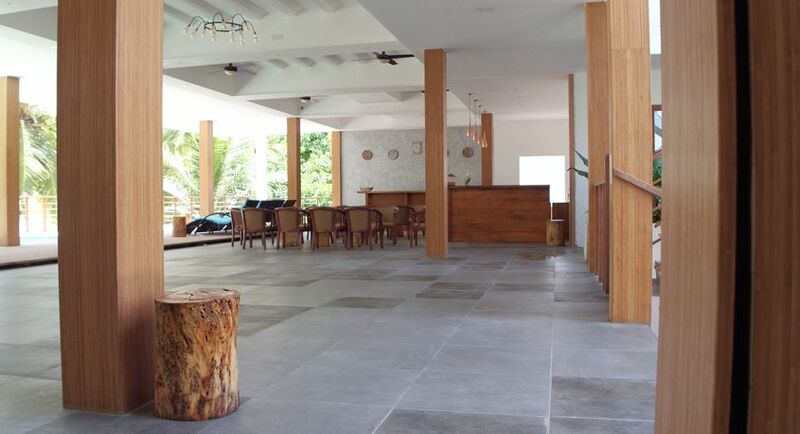 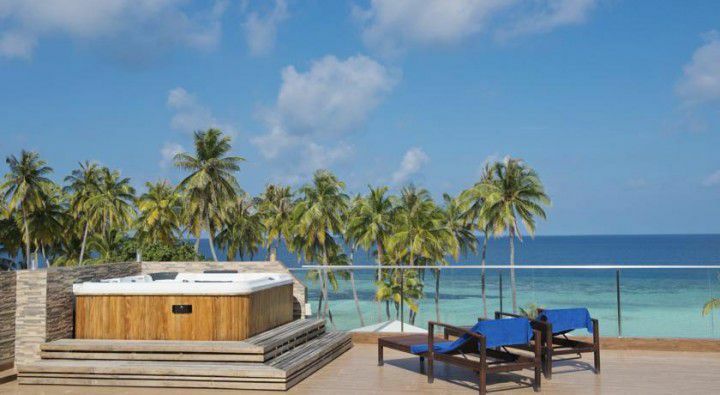 Nestled in Baa Atoll, the only UNESCO Biosphere Reserve in the country, this authentic Maldivian hotel offers more than lavish comfort, but an experience that is a phenomenon in itself.